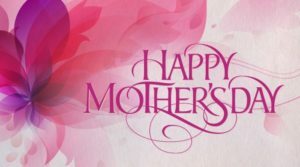 I would like to wish both the readers and the mothers connected to the children’s home a happy Mother’s Day. If you have a mother, I encourage you to remember her and let her know your appreciation. My mother is gone on to be with the Lord, but I miss her daily. Babeselle and Inday. 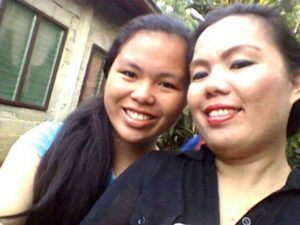 Inday is her mother and runs the children’s home. Each of the children in the children’s home has a mother that is doing what she feels best for the child. Whether it is staying in the village and struggling to make ends meet, or going elsewhere to earn a living to try making a better life for her family. When she leaves, she misses the milestones that mark the growth of the child and the joy of seeing their accomplishments. I ask that on this special weekend, you would pray for special blessings for the mothers and for these children that the Lord can bless them in the special way that He sees they need.